Our newest video, First Nations perspectives on LNG and its benefits. Hope. Careers. Prosperity. Independence. And closing the economic gap that affects First Nations people and communities. First Nations are participating in the B.C. economy in order to have an equal standard of living when compared to the rest of Canada. Currently, the disparity is much too great, and many communities are suffering as a result. With economic participation come the conditions for equality and the promise of a better life for First Nations members. Moreover, it’s important that First Nations be in charge of the direction that economic development takes in their territory. This puts control and the responsibility of the future directly in the hands of each nation facing these opportunities. LNG decisions can only be properly made when you have all the information. 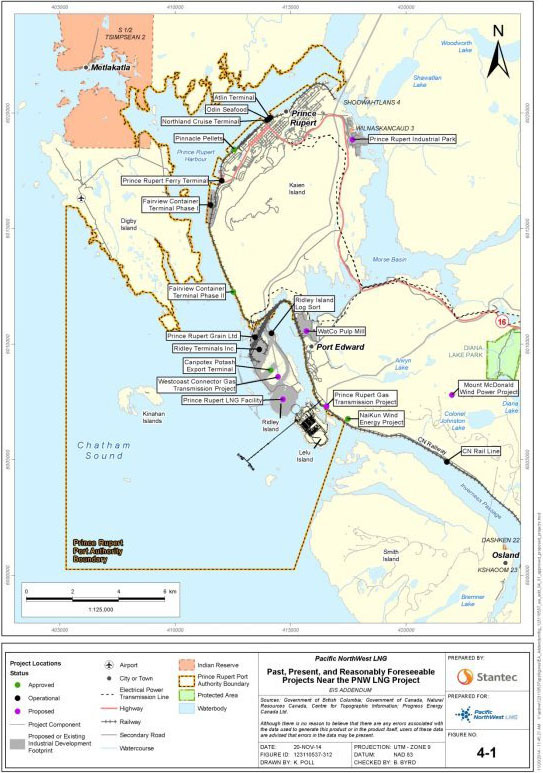 Many First Nations citizens have changed their minds when it comes to LNG since learning about the various benefits LNG opportunities bring to the table. It’s important for people on all sides to learn as much as possible before deciding what is best for their communities. Watch our newest video to hear more about LNG education from Kitselas First Nation Chief Joseph Bevan, and FNLNGA CEO Karen Ogen-Toews. In order for any resource development industry to be successful in B.C., industry and government need to work with indigenous communities to ensure objectives are reached on all sides. Hear First Nations LNG Alliance CEO, Karen Ogen-Toews, Haisla Nation Acting Chief, Crystal Smith and District of Kitimat Mayor, Phil Germuth speak about how meaningful consultation creates the foundation for strong relationships and successful projects. It is a global responsibility to help reduce the impact by bringing clean energy to the world. Some hereditary and elected First nations governance systems are at odds on LNG projects; however, both are legitimate systems, and both perform critical functions. Hydraulic fracturing (also called fracking) affects many First Nations in northeast British Columbia. Watch our newest video, Fracking – Understanding the Process, to learn what’s involved in the drilling procedure before fracking even takes place. This film portrays some of the many views about LNG development through voices of those impacted and involved. 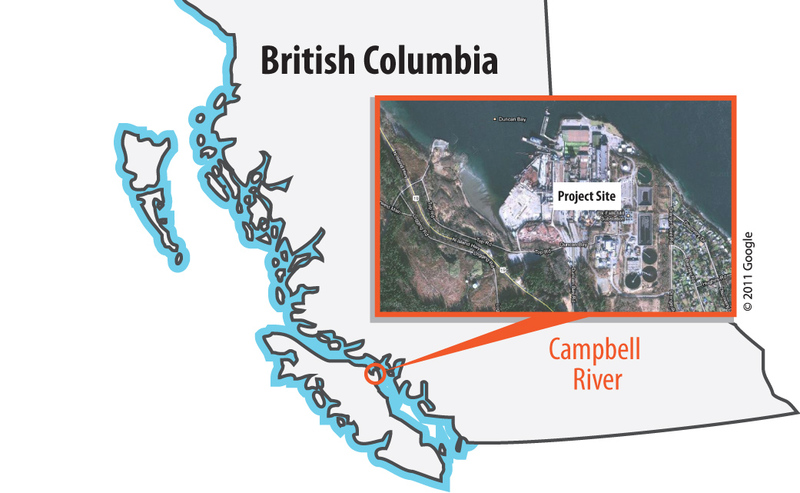 LNG is a hot topic and while it presents opportunities, it also raises concerns from First Nation citizens at all development streams from extraction, pipeline to terminal. In March 2014, the CloverPoint team had the honour of being welcomed into Wet’suwet’en territory. Our purpose was to hear the voices of those people living in the communities most affected by the forthcoming LNG pipeline projects.